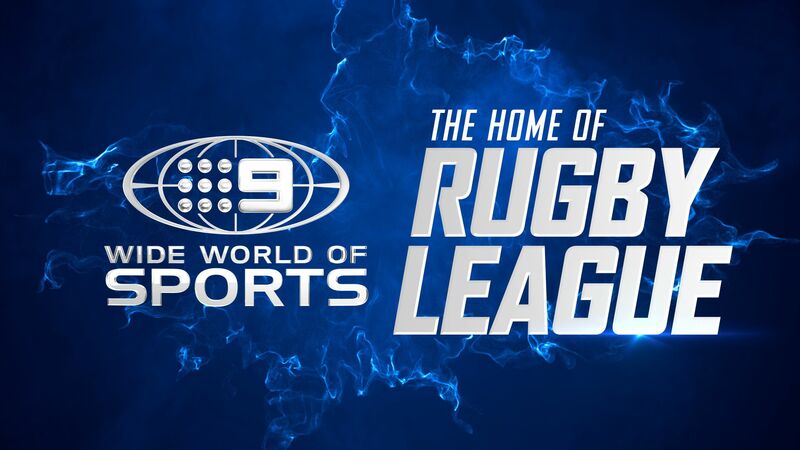 Nine will provide the perfect warm-up to Origin I with three big NRL matches and the best insight and analysis from the biggest names in the game, starting with the Sea Eagles-Cowboys clash on Thursday Night Football, LIVE and FREE on Nine and 9Now from 7.30pm AEST. In Thursday Night Football from Lottoland, the home of the Manly Sea Eagles, Johnathan Thurston and the Cowboys will trot into town with big names Matt Scott and Jason Taumalolo, all playing together, an unusual occurrence for them during Origin period. The Sea Eagles have endured their struggles in 2018 and will call upon captain Daly Cherry-Evans to steer them to victory without Jake and Tom Trbojevic who are both on Origin duty. On Friday Night Football, two sides in red-hot form will line up when the South Sydney Rabbitohs and Cronulla Sharks look to keep their winning streaks alive. Speaking on Six Tackles with Gus, Nine rugby league expert, Phil Goud, said: “The Sharks have won six in a row and haven’t really suffered from Origin selection. A lot of their players were overlooked but are all fit and playing well. Sunday Football pits the Sydney Roosters with Cooper Cronk behind the wheel against Benji Marshall’s Wests Tigers at Allianz Stadium. Dragons playmaker Gareth Widdop joins the pre-game panel ahead of a big afternoon of footy on Wide World of Sports. Ryan Girdler from The Footy Show said: “For the Roosters, I think the disruption of losing four quality players means they will struggle for combinations on short notice and that will be too much to overcome on Sunday. “Latrell Mitchell is the Roosters’ go-to man in attack when they need points, while upfront Dylan Napa will be sorely missed for the aggressive role he plays in the opening exchanges.